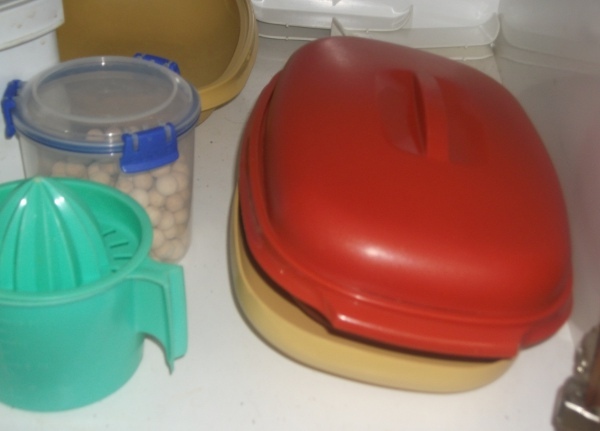 It seems as if Tupperware consultants no longer exist. Like they went out with the harvest orange and mustard yellow Tupperware era and corded phones. On the left is its big brother, albeit with the slicing-dicing blade put away safely from little fingers so what you see is the beating-whipping (as in violence committed against cream) head. To make it spin, simply pull on the white handle on the top, much like starting the outboard or the lawnmower and the blade whirls back and force until said liquid attains the desired consistency…very cool, very clever, very mine…hands off!! This entry was posted in Masterchef Raurimu and tagged New Zealand by SJPONeill. Bookmark the permalink. 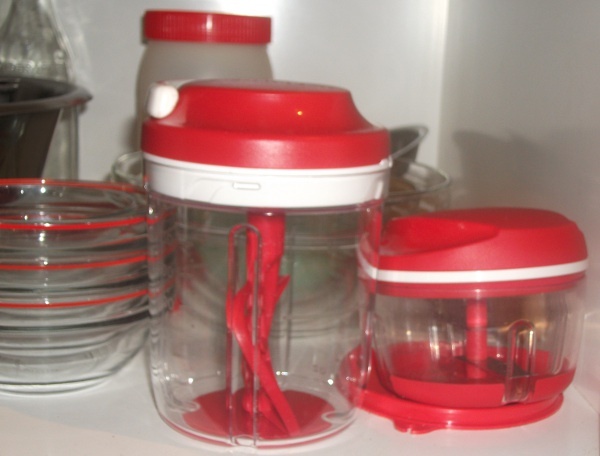 termed, Keepin� on keepin� on – the Tupperware adventure � The World According to Me�? I actually really want to read through even more about it. 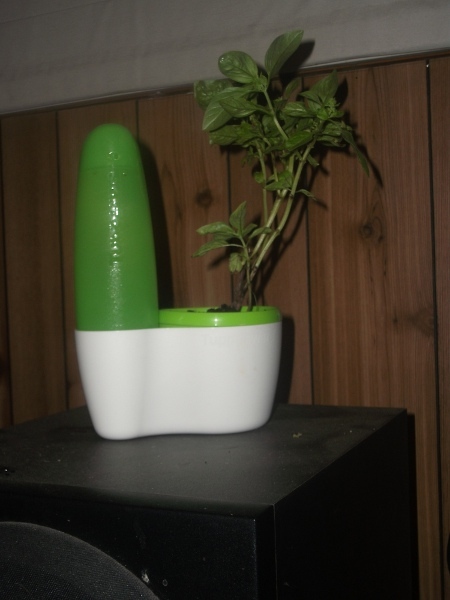 Hilarious, particularly the planter! I remember the mustard yellow line from the 1980s, I think, when we all had Tupperware parties at home because we were very grown up now! Even in the 1990s, I think I went to a few, when the in-colour was pastel pink, blue and green. I haven’t heard of any Tupperware parties or consultants for a long time now. But just checking on the internet, Tupperware is still alive and well in Australia, and the in-colours now are purple and avocado!